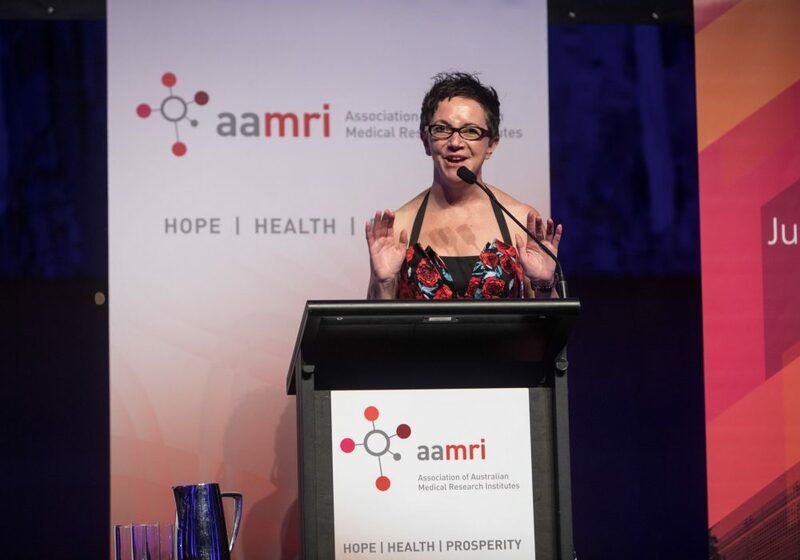 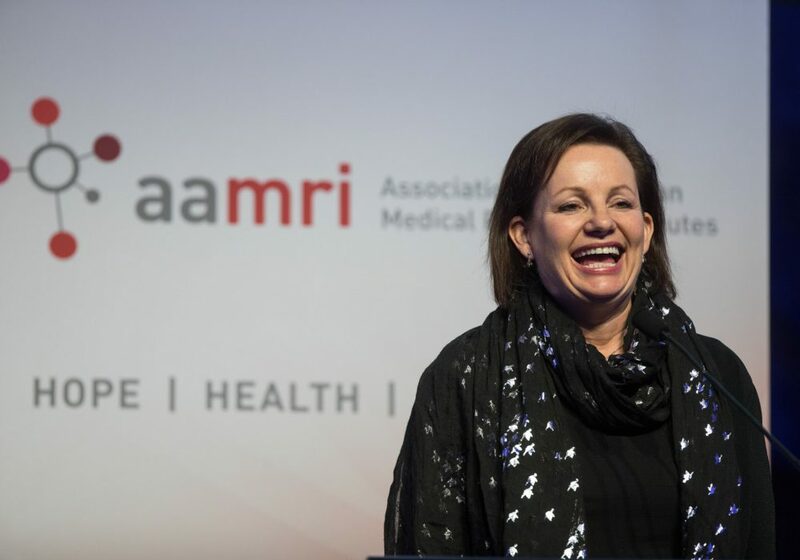 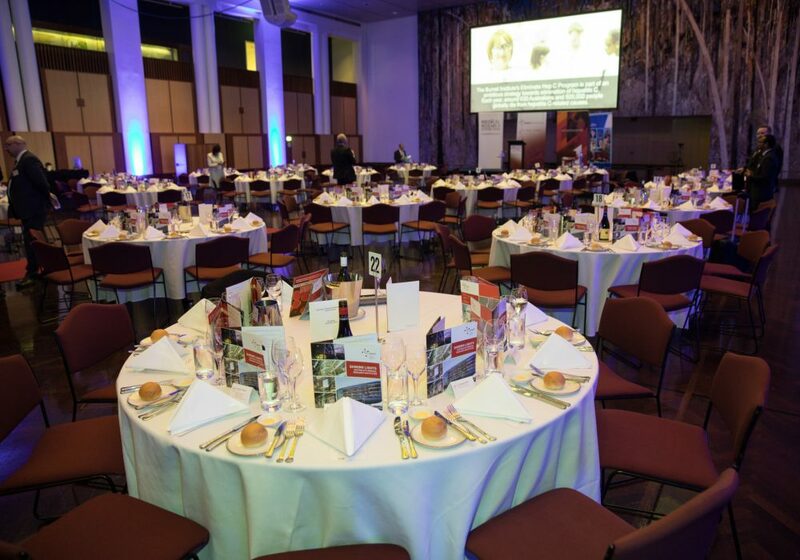 AAMRI was most grateful to have Prime Minister Malcolm Turnbull and Health and Aged Care Minister Sussan Ley both speak at our Annual Dinner, which was once again held in the Great Hall at Parliament House with many MPs, Senators, MRI Board Chairs, sector representatives, and other special guests in attendance. 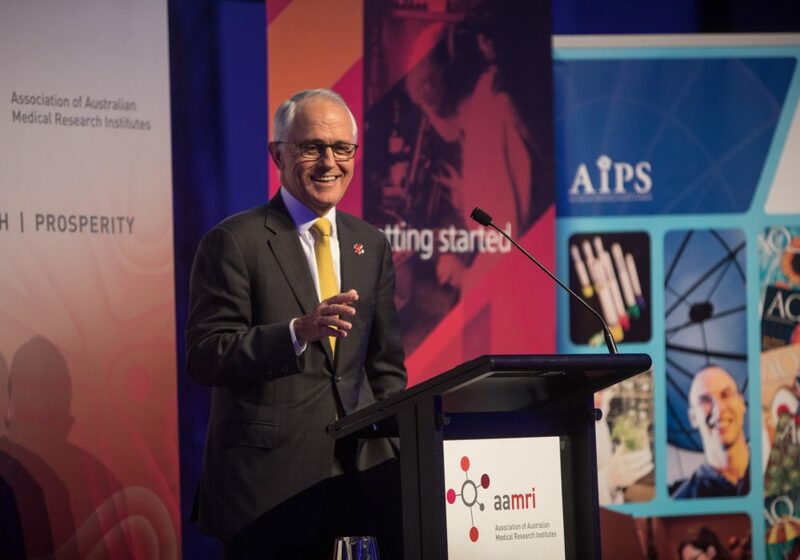 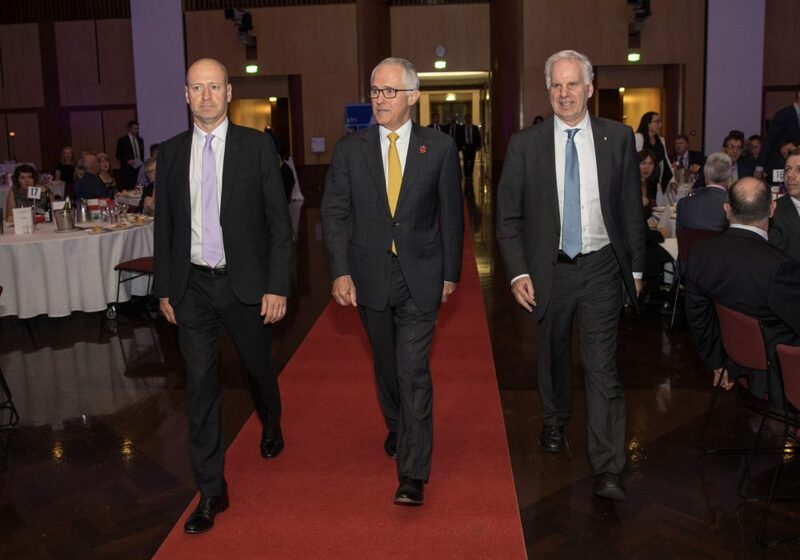 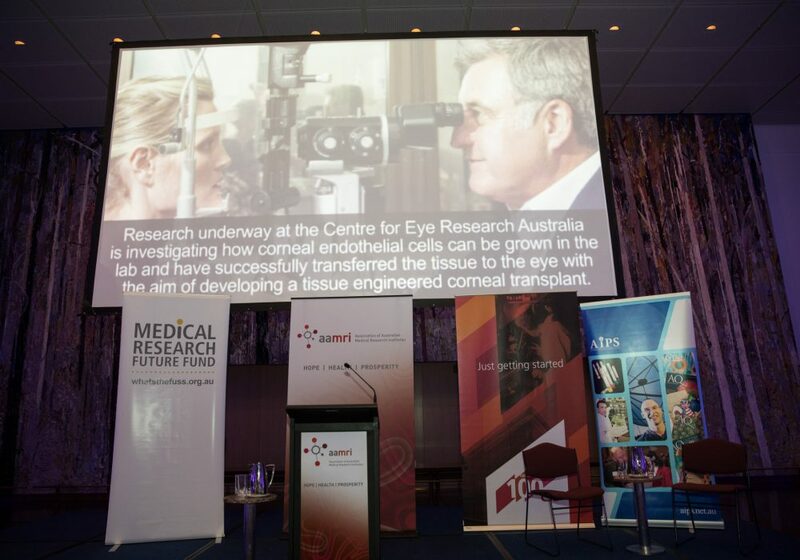 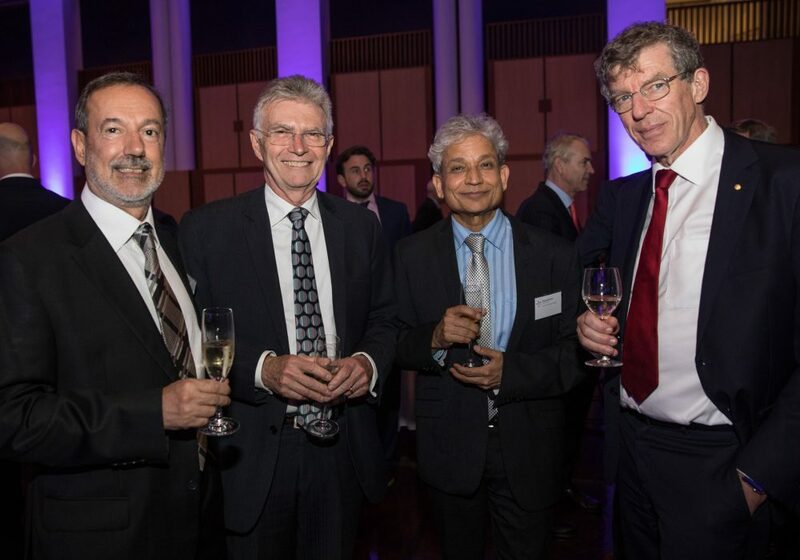 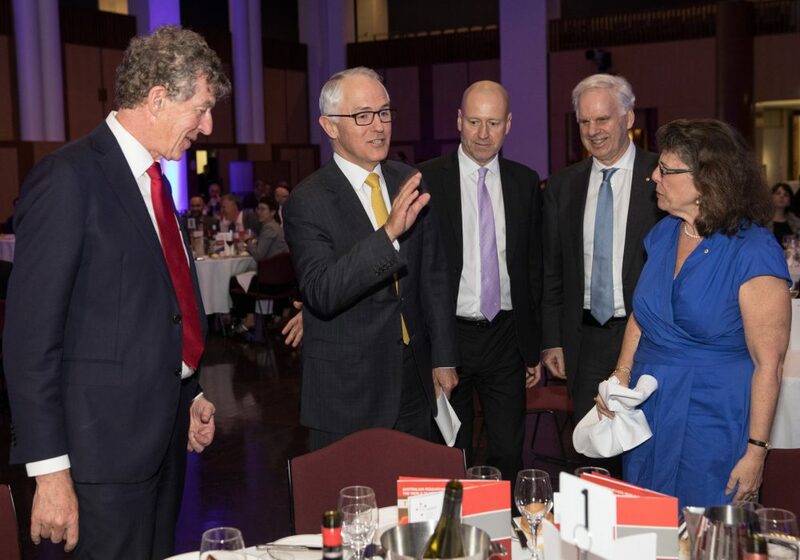 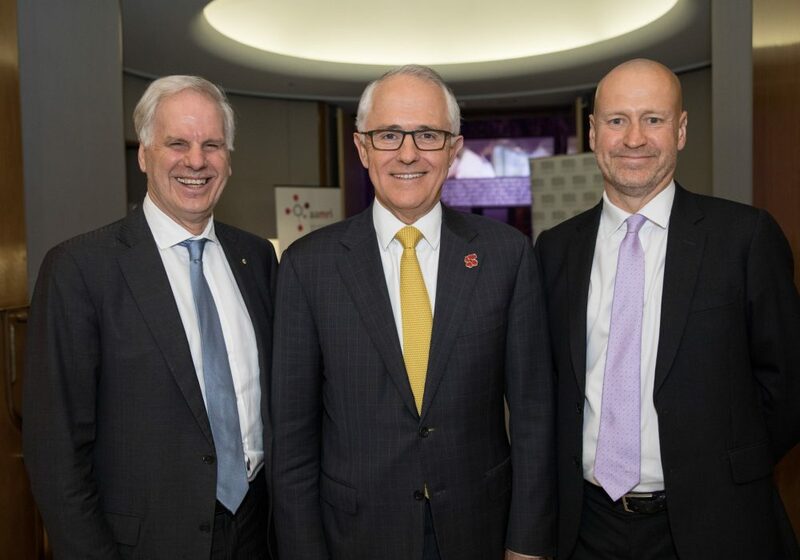 The Prime Minister launched the Australian Medical Research Strategy and Priorities, at the dinner, while the Minister went into much more detail on their contents. 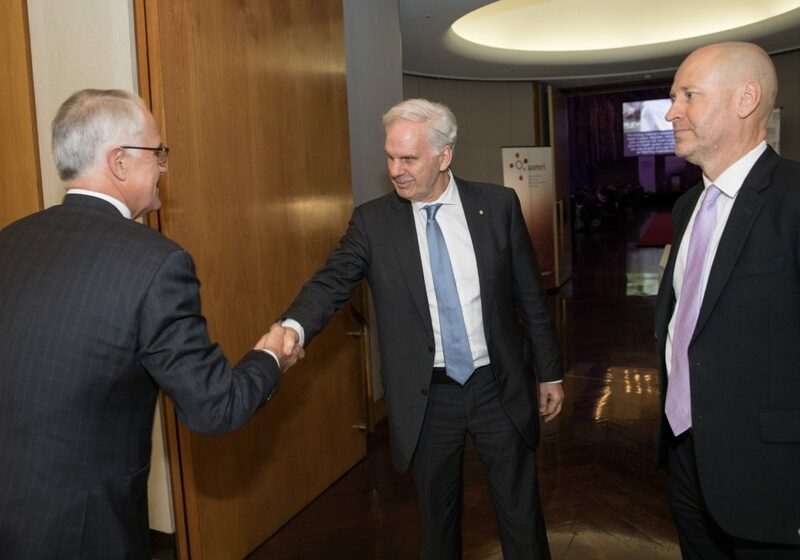 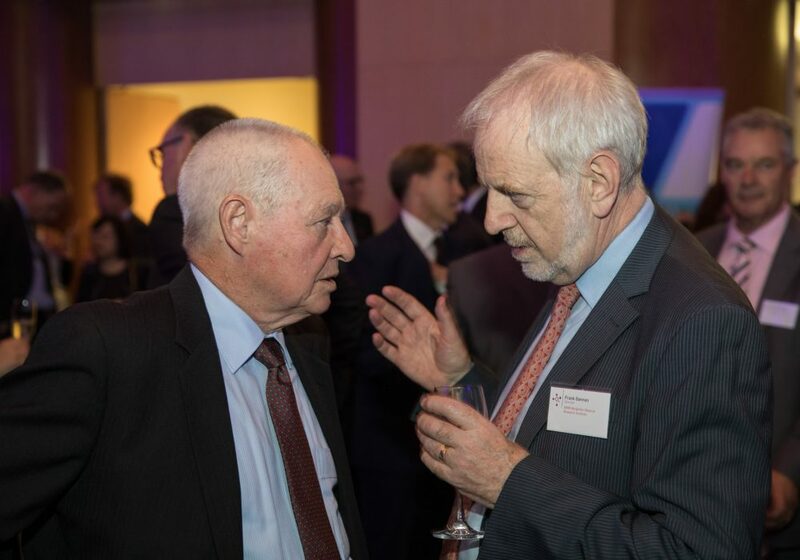 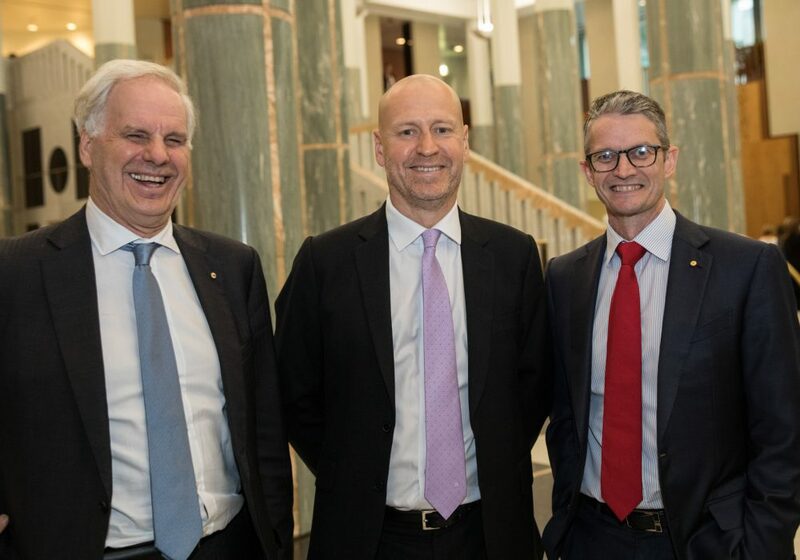 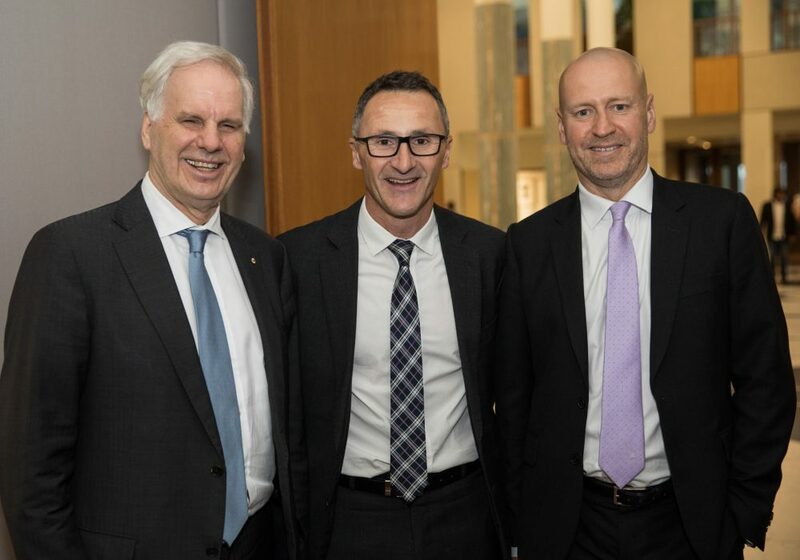 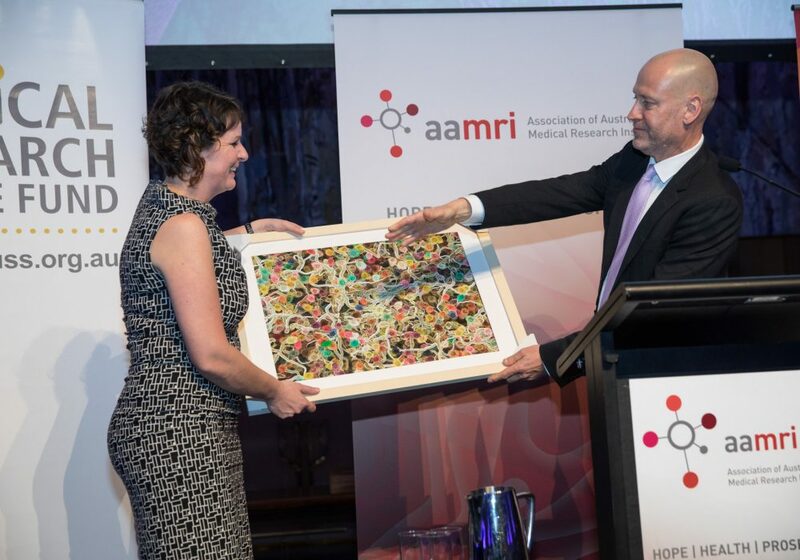 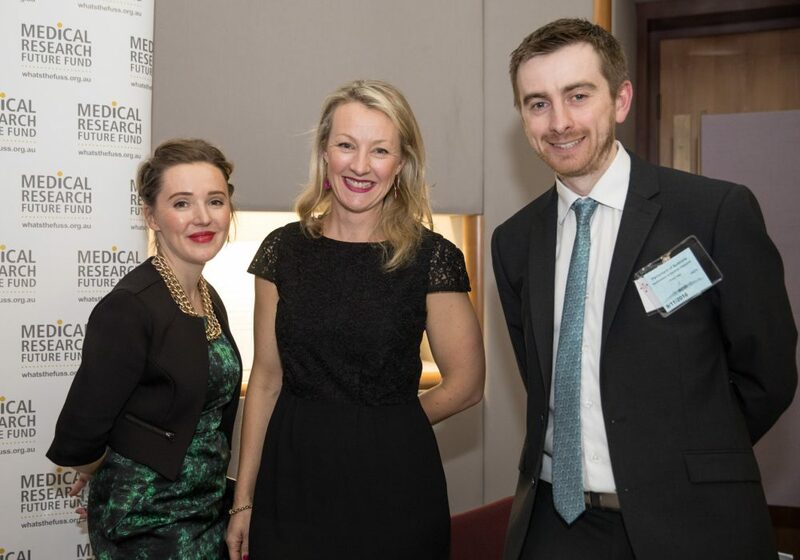 Both expressed their admiration and gratitude for Australian medical research, with Minister Ley noting the health system would be stagnant without research. 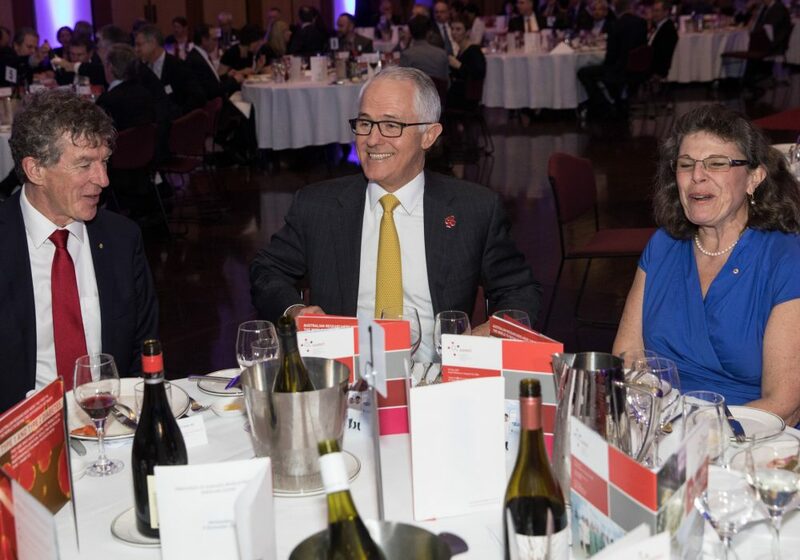 Both their speeches can be viewed here. 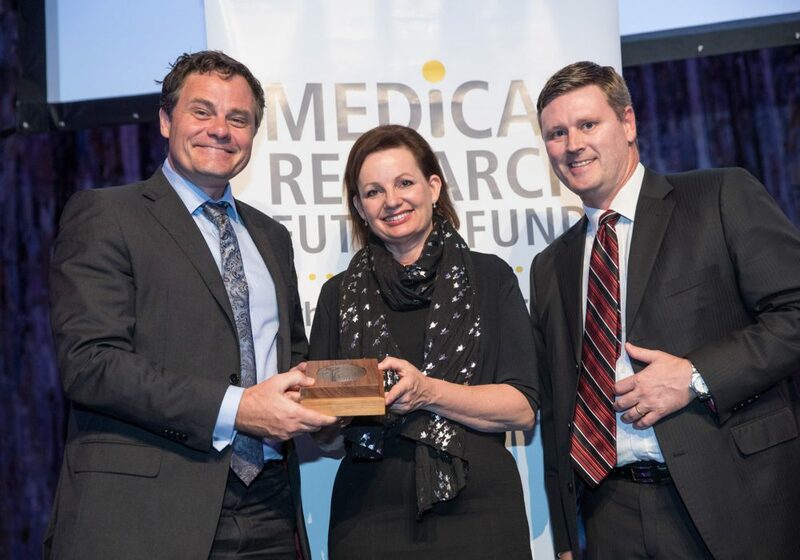 The CSL Young Florey medal was also presented to Professor Mark Kendall for his work on the Nanopatch for vaccine delivery. 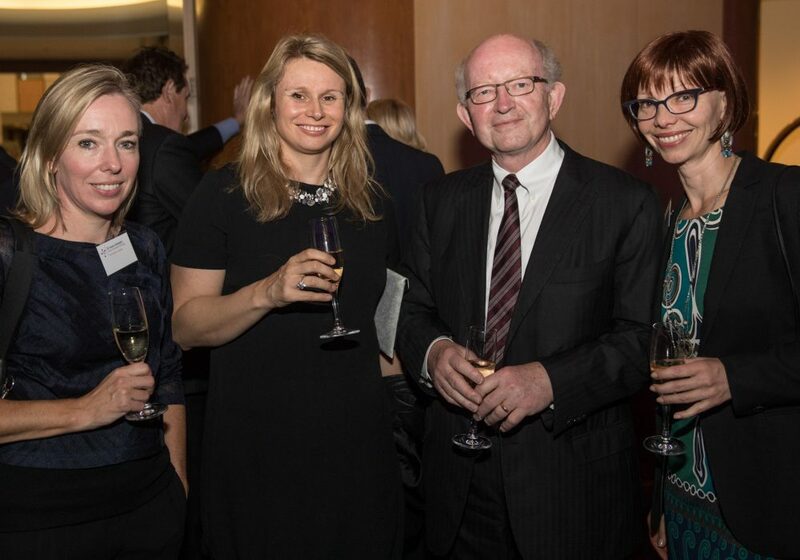 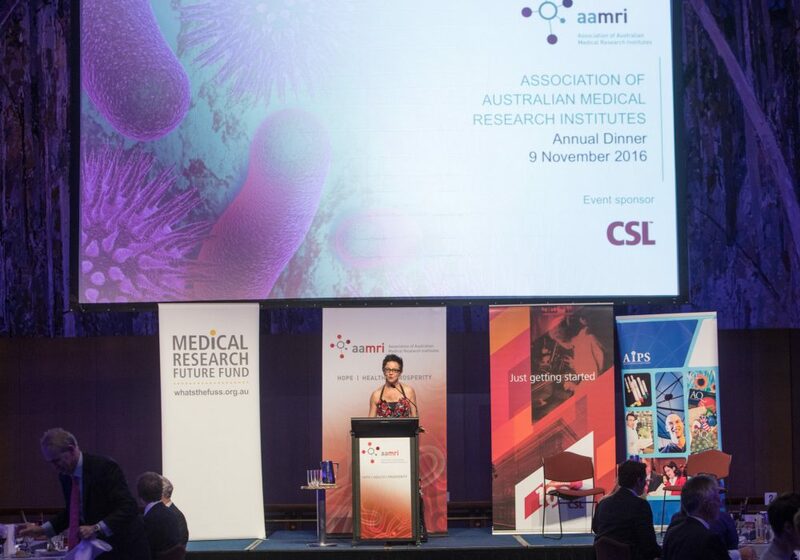 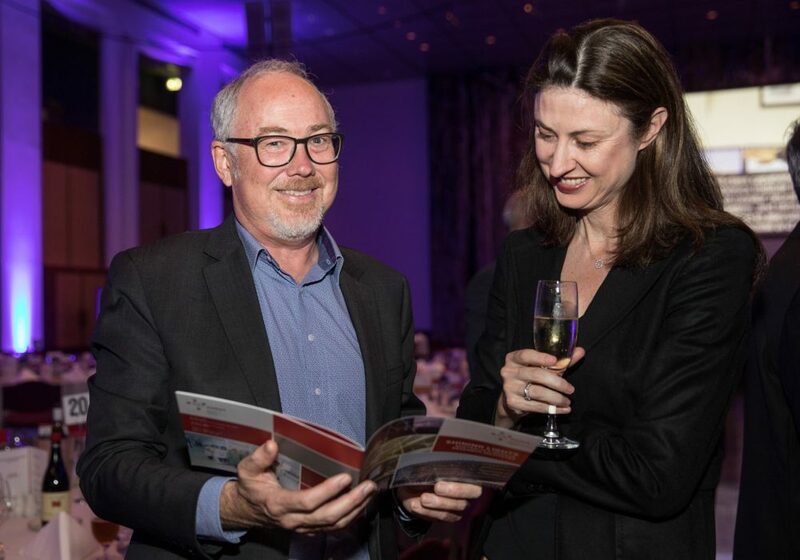 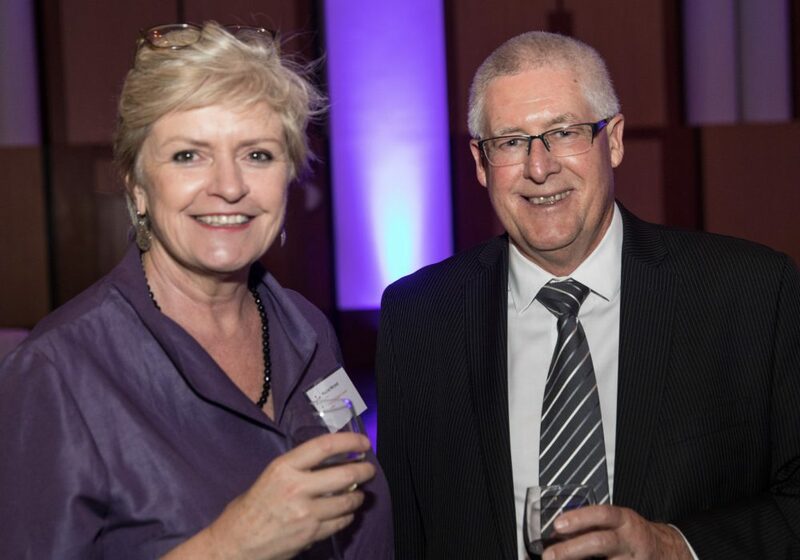 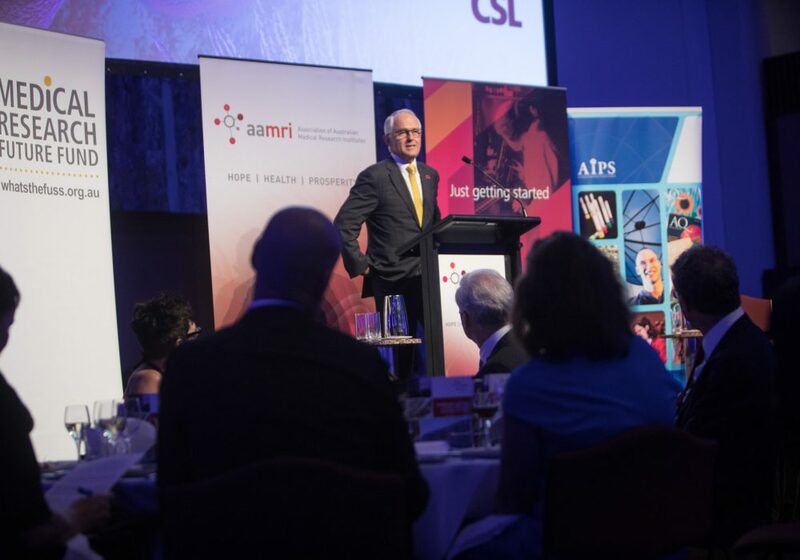 We thank CSL for their generous sponsorship of the medal and our dinner, and invite you to view CSL Chief Scientific Officer and R&D Director Dr Andrew Cuthbertson’s speech from the night. 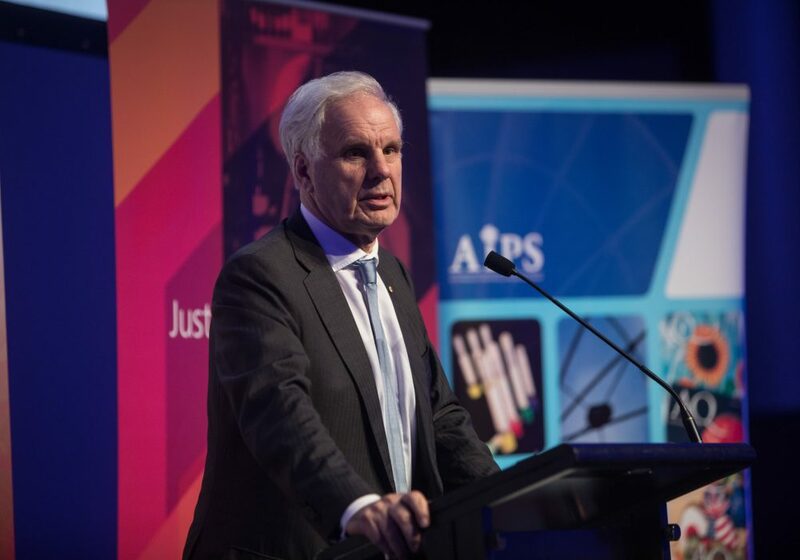 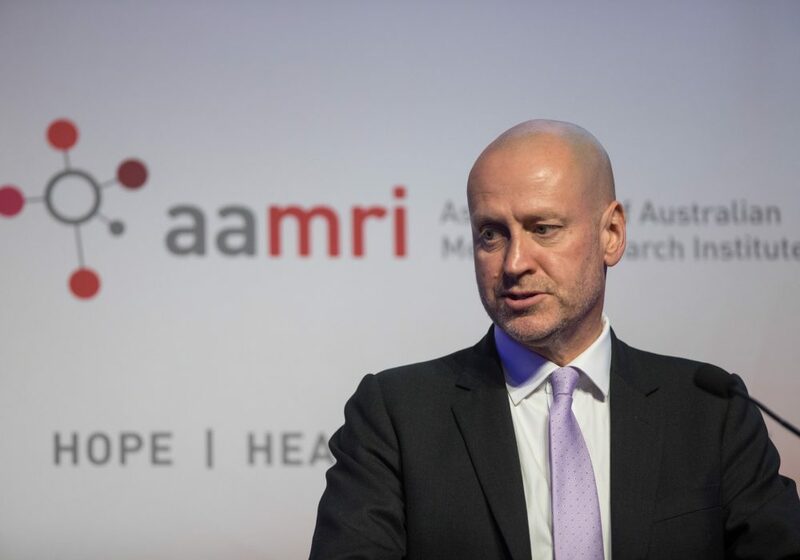 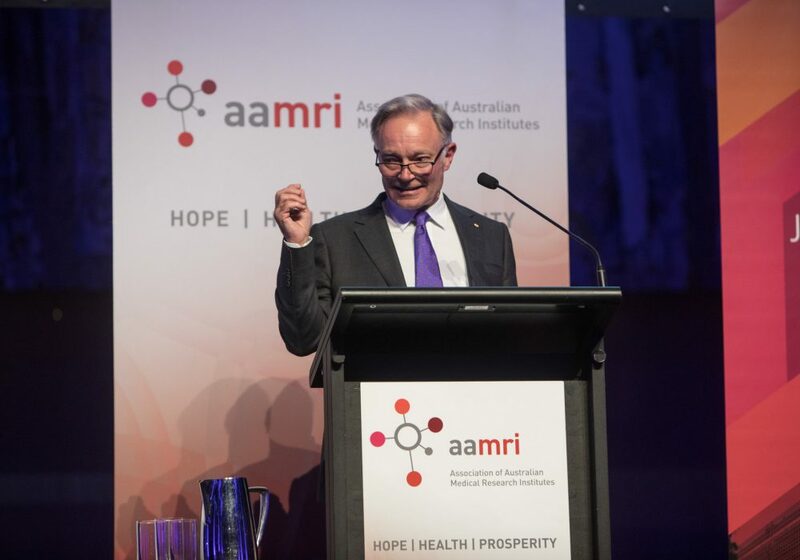 And finally, Professor Doug Hilton delivered his last official speech as AAMRI President at the dinner, which is also available to watch online.